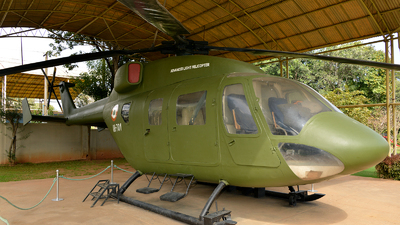 Note: On display at the HAL Heritage Centre and Aerospace Museum, Bangalore. 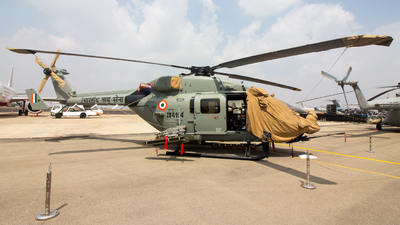 Note: On static display at Wings India Aviation Airshow 2018 at Hyderabad Begumpet airport. 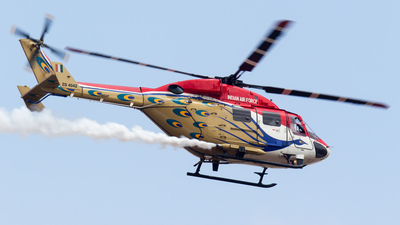 Note: Performing the ‘Sarang Split’, ZD4051 of the IAF Sarang Helicopter Display Team passes in front of ZD4045 at Aero India 2017. 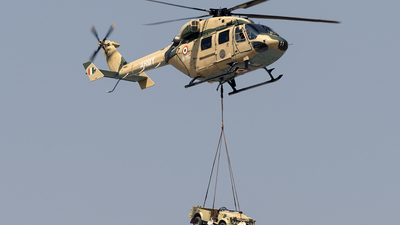 Note: Dhruv carrying an underslung Gypsy for the assault demo at Aero India 2017. 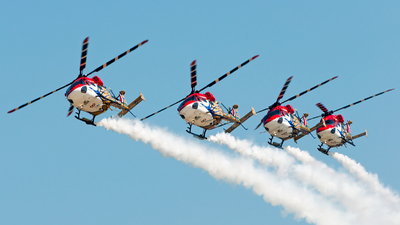 Note: 'Sarang' Display team of the Indian Air Force. 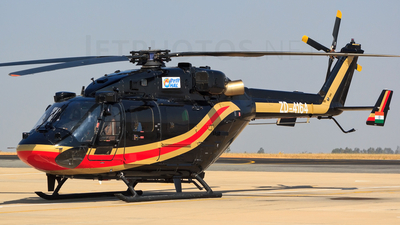 One of the most beautiful liveries I have ever seen. 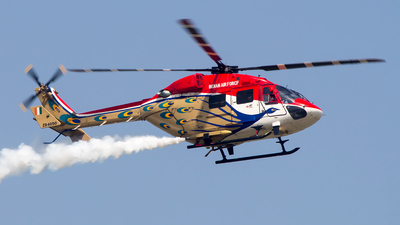 Here, ZD4042 is seen performing alongside sistership ZD4051 on the 2nd day of Aero India 2017. 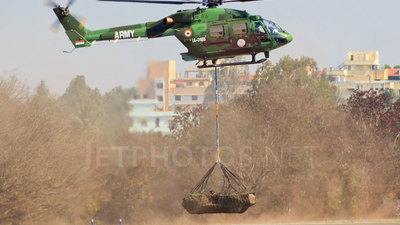 Note: Leaving the army apron. 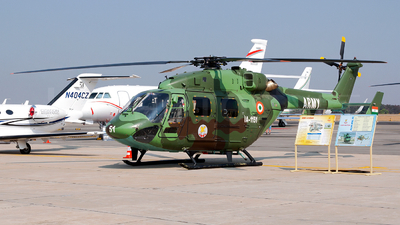 These choppers are no longer used, as 4 out of 7 crashed. 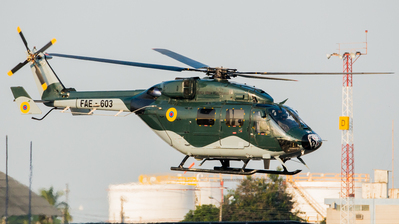 This particular frame went into a lake on the 13th of January 2015, on the outskirts of Guayaquil. 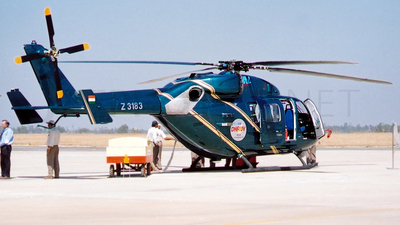 Note: The Presidential flight, taking off for a local beach area. 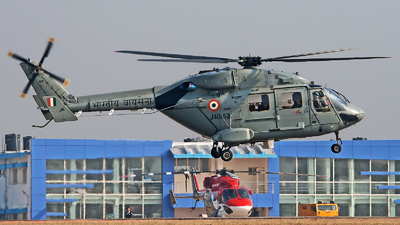 This President (seated on board) is ironically enough not a friend of aviation, as he closed quite a few airports and runways! 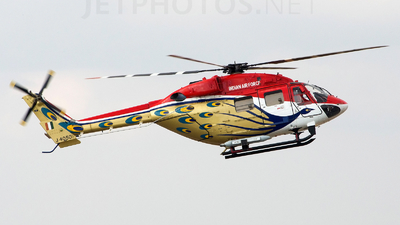 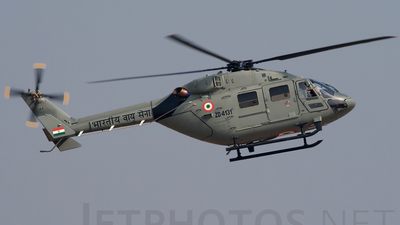 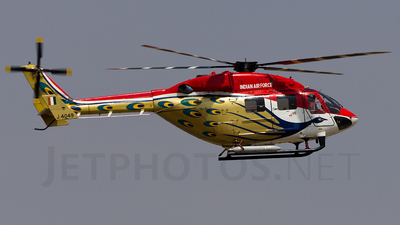 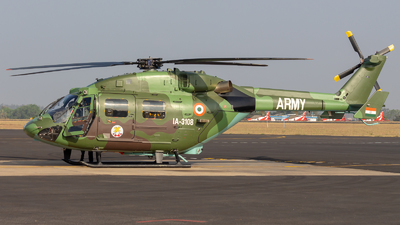 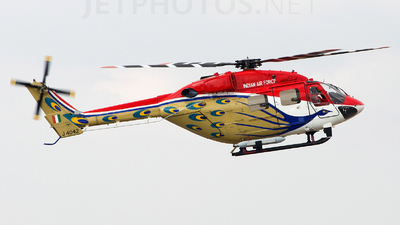 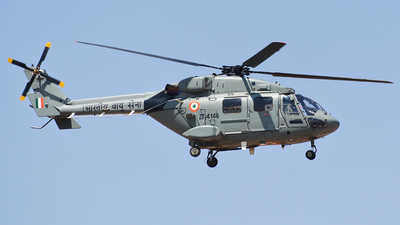 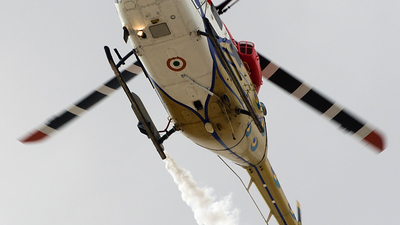 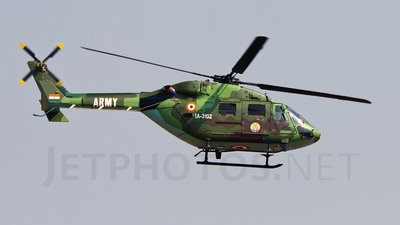 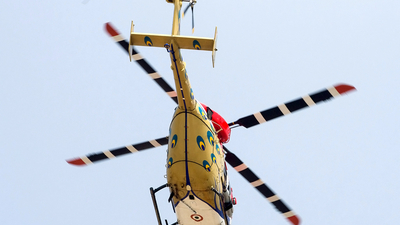 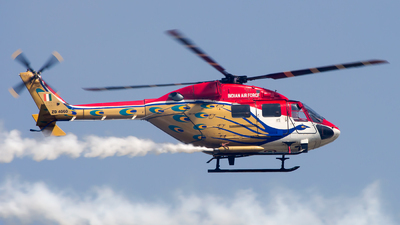 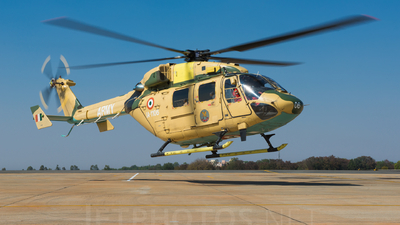 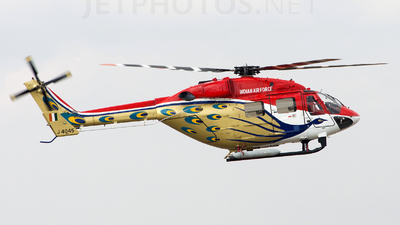 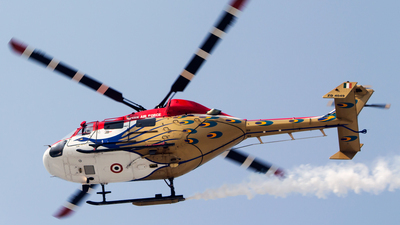 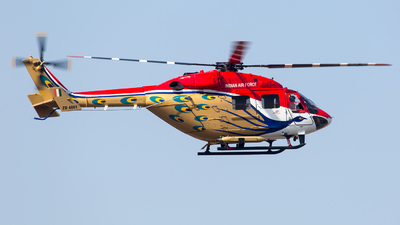 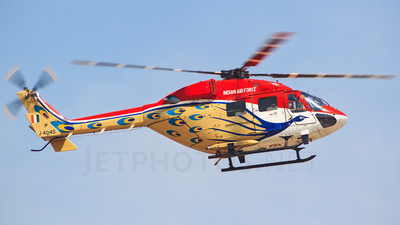 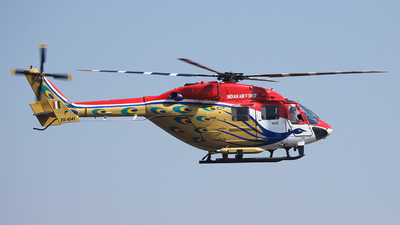 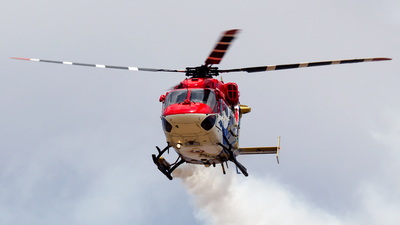 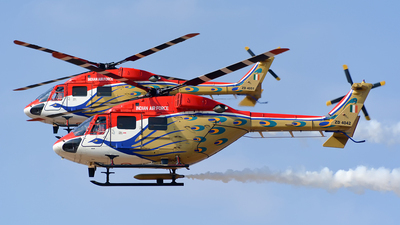 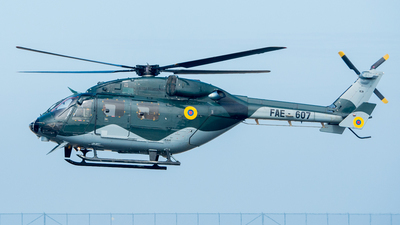 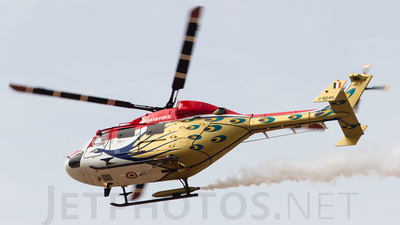 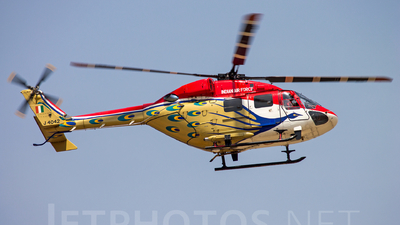 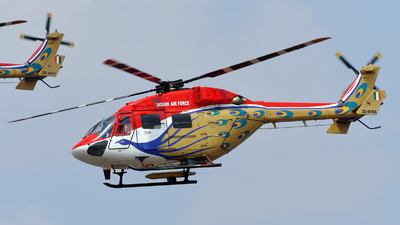 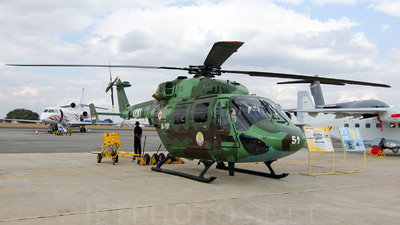 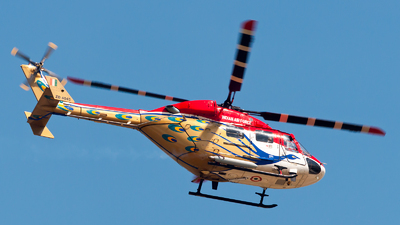 Note: The lead helo of the IAF's Sarang team during their display on the fifth day of Aero India 2015. 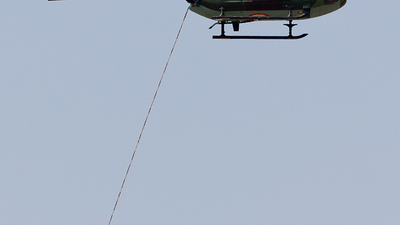 Note: 1920px. 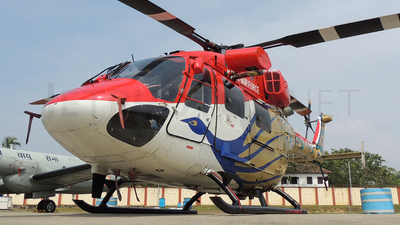 Shot closeup with a 14mm lens. 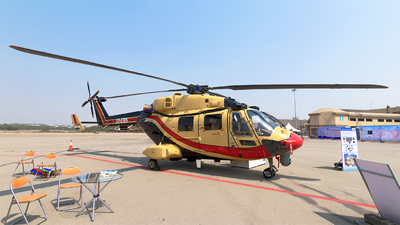 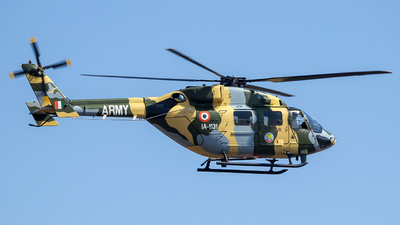 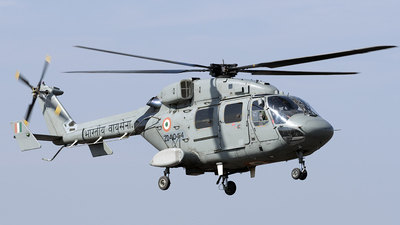 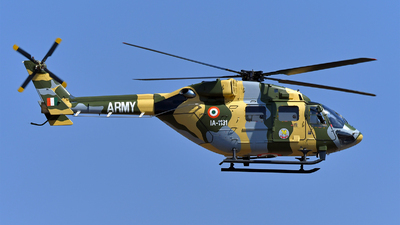 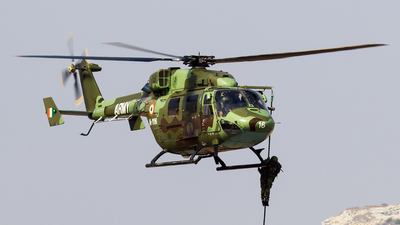 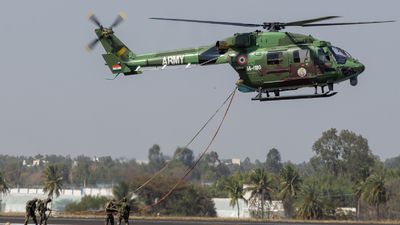 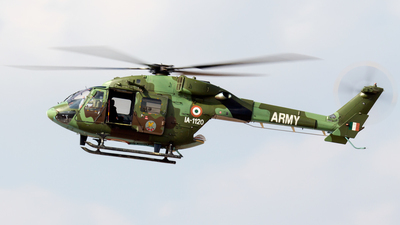 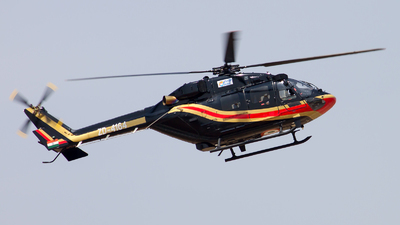 Note: Indian Army Aviation Corp's HAL ALH Dhruv showing off its capabilities by performing Special Patrol Insertion/Extraction (SPIE) of the Special Forces of the Indian Army's elite Parachute Regiment during Aero India 2015. 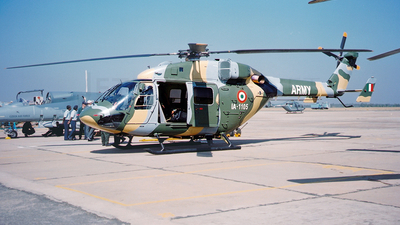 Note: Scanned from original print. 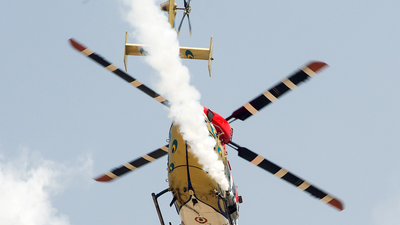 Note: 'SARANG 1' flown by Wg Cdr.Abhiyankar and Sqn Ldr Abhijit as flight lead enters in trademark style from behind the crowd.Sarangs performed a jaw dropping display as always , pushing the Dhruv to its maximum. 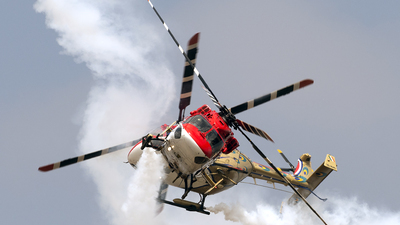 Note: Blazing a trail of smoke in its wake. 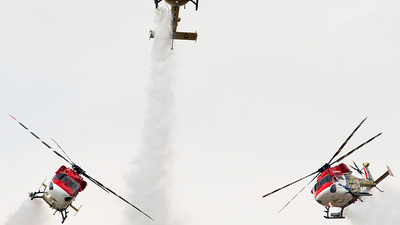 Note: Shot No. 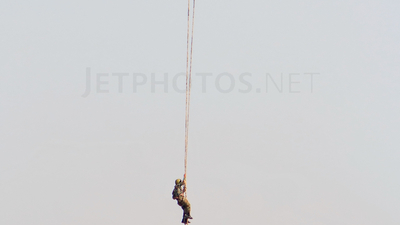 700 on JP. 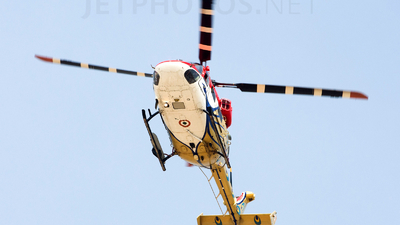 Many thanks to the JP screeners for looking at my pics and their comments, suggestions and critqiues.